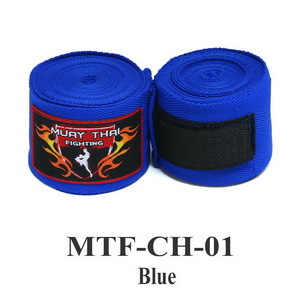 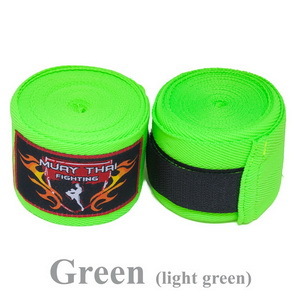 It is a colorful handwraps. 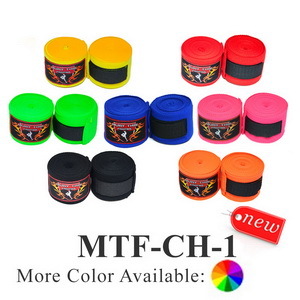 It is made of elastic cottons with thumb hole for easy wrapping. 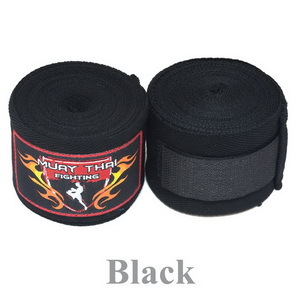 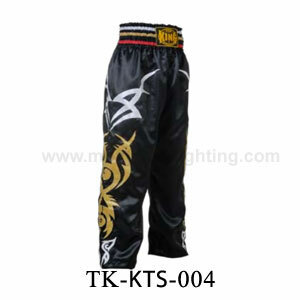 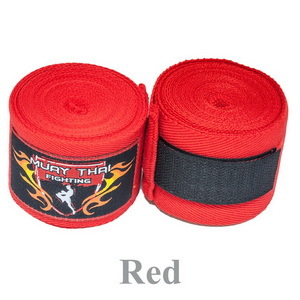 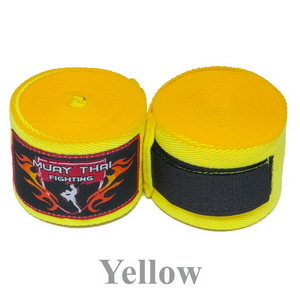 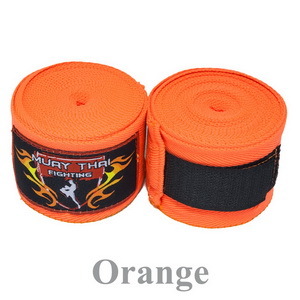 The length of each handwraps is 4.50 meters.